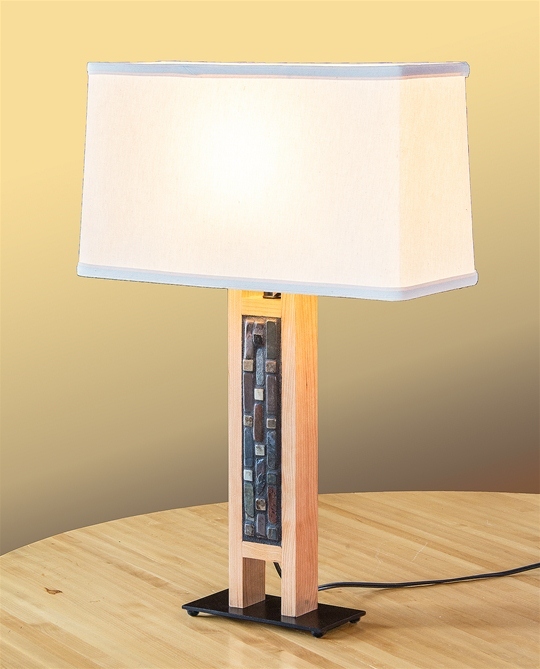 Pat and Mary Roberts have been making beautiful, handmade floor and table lamps for over thirty years. 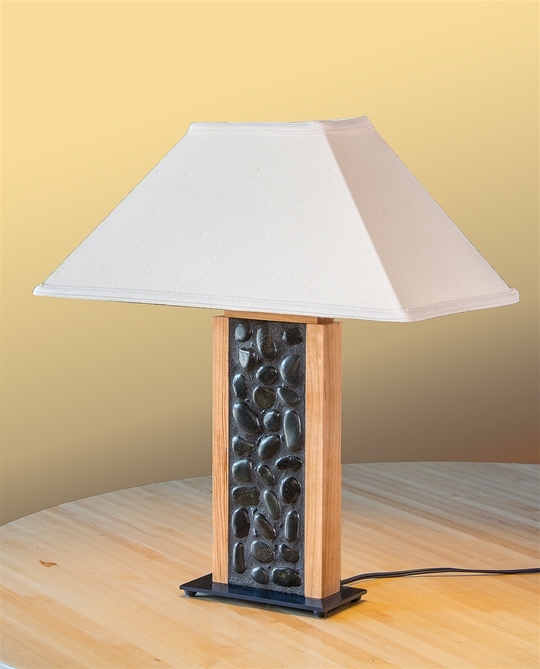 From their Maryland studio, they create contemporary pieces of functional art with a nod to nature. 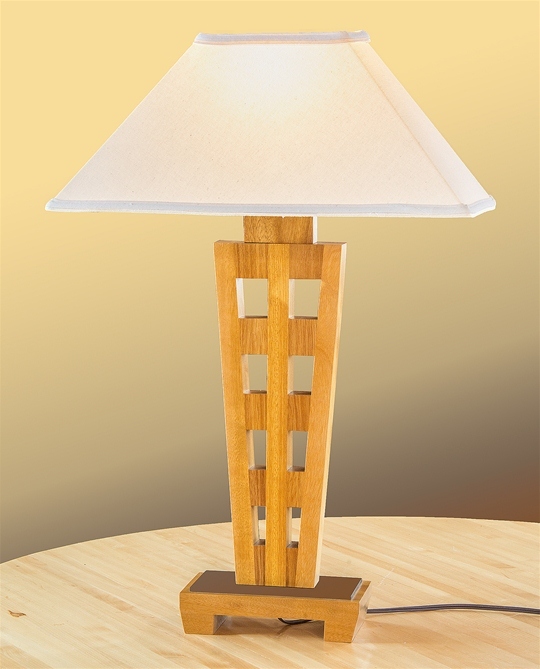 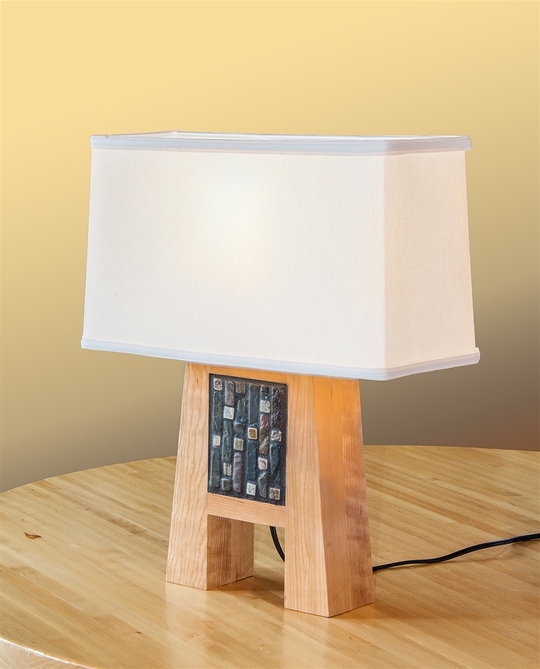 Their Teak and Cherry lamps are clean lined and can easily fit into almost any living room or bedroom.